Invest In Properties, Trust Deeds, and More! Online IRA LLC is your partner to help you gain checkbook control over your retirement account with a Self Directed IRA LLC. The biggest advantage that draws investors to the Self Dirtected IRA LLC plan is the ability to choose among a wide variety of investment assets. Instead of being limited to stocks and bonds, account holders of a self directed IRA can now choose to invest in assets they have the most knowledge of, and all on a tax-deferred or tax-free basis. A Self Directed IRA owned LLC, or a Checkbook IRA LLC, is a cost efficient investment vehicle that can help investors take control of their account while abiding by IRS requirement for a custodian. This retirement planning solution is widely popular because it offers account holders “checkbook control”. Checkbook IRAs set up by Online IRA LLC are chosen by many investors for many advantages and benefits, such as: IRS-compliant services, access to an online Client Web Portal with details instructions, dedicated account managers, and the best pricing for Custodial Account. I was not aware of how to spend my IRA on a large investment property without paying the government an enormous amount of my savings. In fact, I thought I had to continue receiving monthly amounts of my IRA savings until the stock market lost it or I died and my beneficiaries received it. When it looked like the stock market would crash before too long I thought I would eventually lose most of my savings. I have explained your IRA process to many friends and assured them you can help if they get in a similar situation. I will send them if they get tired of watching the stock market go up and down. A qualified custodian sets up and funds an IRA account. The custodian then creates a Special Purpose LLC (Limited Liability Company) on behalf of the account holder. This LLC will be managed by the account holder. All transactions can be made by the account holder, without getting approval from the custodian. Want to take control of your retirement savings? 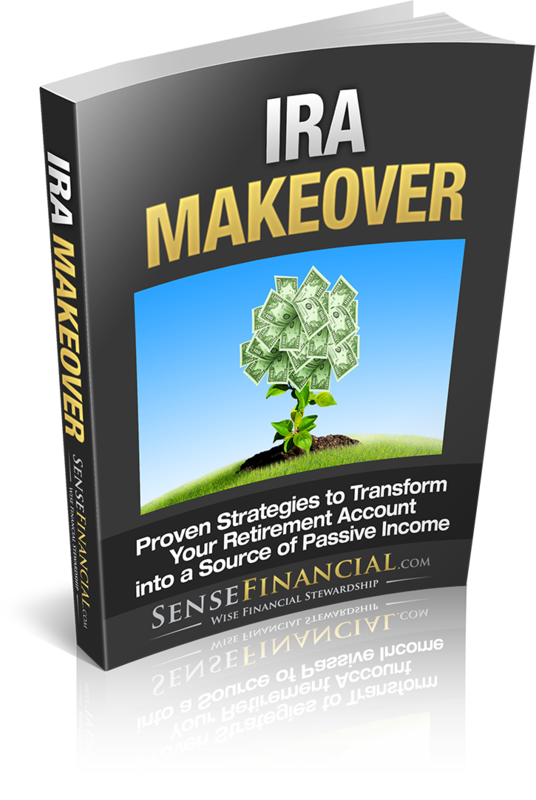 Get a free copy of the IRA Makeover eBook today to learn how you can invest your retirement savings in real estate, private lending, and more!